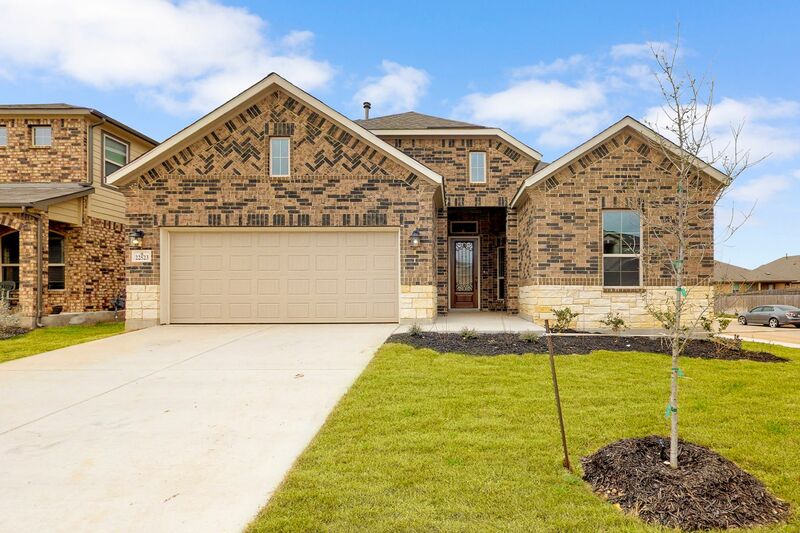 If you’re looking for a peaceful, gated enclave tucked away in San Antonio, the Meadows at Wortham Oaks is the perfect community for you! This community is surrounded by over a hundred acres of wooded nature preserve, giving you a tranquil atmosphere to call home. At Wortham Oaks, you’ll be able to enjoy a serene walk outside, watch your children at the playground, or enjoy in some family fun at the community pool. Wortham Oaks is just minutes from loop 1604 and interstate 35, providing you with quick and easy access to great dining, shopping, and entertainment. Rolling Oaks Mall is just down the street for all your shopping needs or a quick bite to eat. You can also check out the Forum Shopping Center and the Village at Stone Oak for some added shopping time. If you’re looking for a hands-on history experience, this new home community is a short drive from both Brecken Village and the Alamo! A brand new school, Wortham Oaks Elementary, just opened up inside this community and is within walking distance for your kiddos. As a part of Judson ISD, they’ll also attend Kitty Hawk Middle School and Veterans Memorial High School.